My busy work schedule often limits my fishing time. 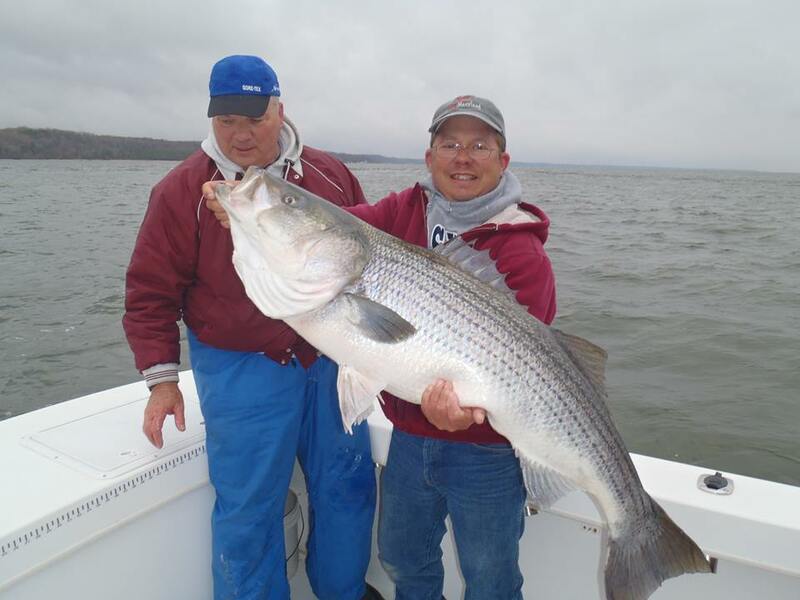 When a fishing window opens, I want to go, regardless of weather conditions. In order to maximize my time on the water, I insist on a boat that not only fishes well in rough water, but is easily trailered to the ramps and quick to load and unload. The large, forward storage compartment on my 27CC makes a great platform for top-water and fly-casting and there is plenty of deck space both forward and aft of the console for jigging. I depend on the shallow draft to get me to those hidden, out-of-the-way shorelines and rips where the big stripers and redfish hide. Thunder Road lets me fish on days when most fishermen stay home, and takes me to places where others can't go. She has the right combination of fishablity, safety, and versatility for the diverse challenges of light tackle fishing in the Chesapeake Bay. Check out Shawn's blog at www.chesapeakelighttackle.com and be sure to pick up his book! Judge Chesapeake 27 "Four Seasons Guide Service"
My Judge 27 Chesapeake is a complete game changer! I fish big water and skinny water all over the Chesapeake bay and this boat masterfully does it all. With over 600 guide trips, I could not be happier! My Judge is an incredibly well-built boat, handling nasty seas with ease. I can't guarantee fish on every trip but I can guarantee my clients won't get cold or wet. I am spoiled rotten with my Judge and will never look back- Judge Yachts are simply the best bang for the buck there is in the boating world! For more information on Pete's guide service or to book a charter, visit www.walleyepete.com. When I bought my Judge 27CC I was looking for a center console that I could go anywhere and do anything in. From poking around the salt marshes of the Chesapeake to chasing pelagics offshore, my fishing pursuits don't have limits and I needed a boat that didn't either. I spent a lot of time researching boats and after looking at lots of more expensive boats with a lot less to offer, I happily purchased my 27CC. The Judge design/build process enabled me to get exactly the boat I wanted set up specifically for me from the keel up. Its ride, comfort, efficiency and looks are second-to-none. It's simply the perfect boat for everything I do. To learn more about the Technical Fisherman, visit www.technicalfisherman.com. Our 27 Chesapeake is the ultimate utility boat that leaves us to compromise virtually nothing. 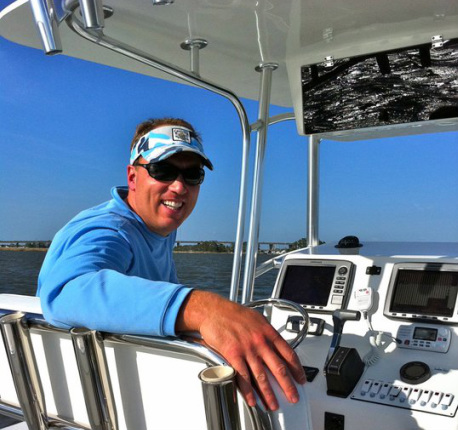 Whether we are charter fishing the big waters of the Chesapeake Bay or enjoying a day on the water as a family, the layout of this boat allows us to do it all in comfort. The extended top and large cockpit give us plenty of room out of the weather and where the action takes place; all in an easily trailered and very efficient boat to run. Combine all this with low maintenance and worry free composite construction that all Judges offer and I find that we have many great days on the water all year long. 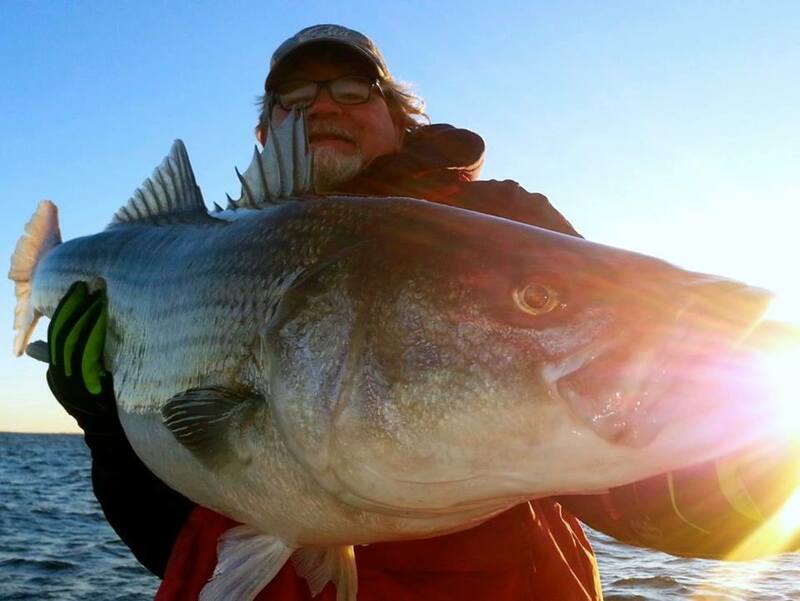 For more information on Greg's guide service or to book a charter, visit www. iFishMD.com or visit his facebook page.